Based on reputation, credibility, experience, availability and professionalism, Yates Barber Shop is an Orlando business that has been serving customers for almost 80 years. The fourth all time owner, Tommy Upton can work with all hair types and give customers any style. The staff has been at Yates Barber Shop for many years, and two employees have been there for over 21 and 35 years. Along with cuts the business offers a straight razor shave. Customers appreciate the staff, the quality of the cuts, and the customer service. 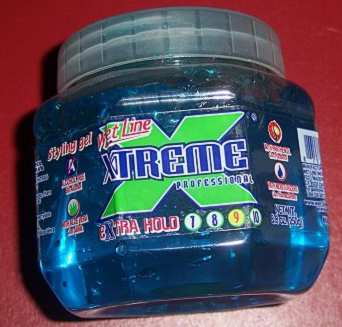 The best gel in town. It does not flake, comes in three strengths, also available in black and helps cover the gray. My customers love it! The price is right! 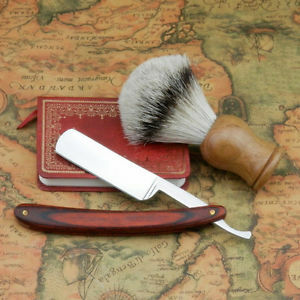 Why Get a Straight Razor Shave? It´s relaxing. The straight razor shave is the facial for manly men. The experience is definitely a treat. There´s nothing like a hot towel on your face or the manly fragrance of shaving cream to sap the stress right out of your body. It´s manly. When you get a straight razor shave, you can almost feel the testosterone increasing in your body. It feels cool to be taking part in a ritual that thousands of men from history experienced. Plus, in a world where women are pretty much doing everything men are, a straight razor shave is one of the few activities that is still completely and exclusively male. Why Get a Straight Razor Shave? It´s relaxing. that is still completely and exclusively male. the few activities that is still completely and exclusively male.